The RFP/Jobs board on AXN’s website allows you to post upcoming opportunities and job openings at your airport or company. 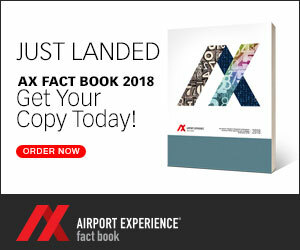 As one of the most-viewed pages on AXN’s site, this is a great way to get the eyes of the airport industry on your listing. The listing posted to AXN’s webpage (see pricing below for various posting durations). Inclusion in AXN’s weekly News Flash email, which goes out to targeted audience of more than 4,000 subscribers.